This sculpture is made entirely of sand! 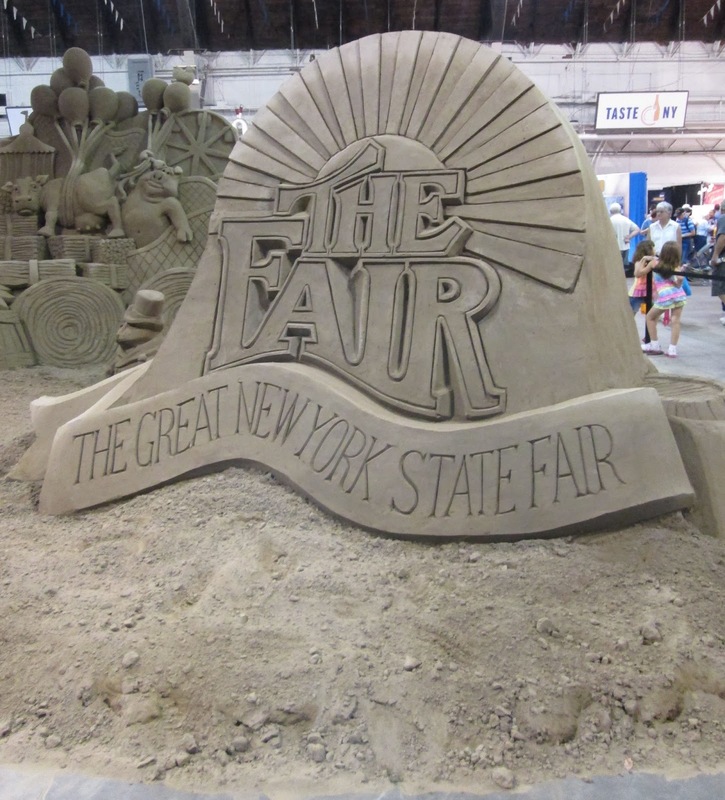 For the past four years my family and I have gone to the Great New York State Fair in Syracuse, NY, and we always have a great time! Because the fairgrounds consist mostly of gravel and sand, I keep it pretty low-key when dressing for the occasion. My one nod to glamour was my butter LONDON polish in Two-Fingered Salute and Julie Vos Corsica stacking rings. Everything else had to be able to deal with dirt, sunscreen, barbecue sauce, hay, bird droppings, even rain! 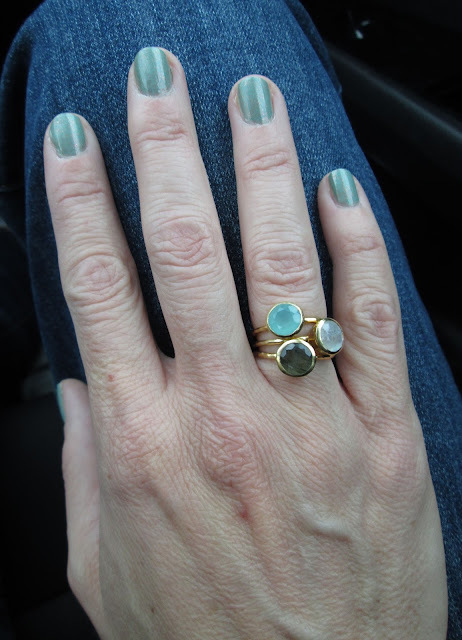 My nod to glamour: butter LONDON polish and Julie Vos Corsica stacking Rings. All of this means there was no way I could wear my favorite white jeans. I went with dark denim and my trusty J. Crew navy linen shirt. I wish I would’ve bought another one of these. I have worn it all summer long. If you ever get a chance to visit the New York State Fair I highly recommend it. It usually runs for 12 days at the end of August and a few days into September. The food is terrific, there are a ton of interesting exhibits, great people watching, fun rides for the kids, and you can get the coldest (and best) milk ever for twenty-five cents a cup! And don’t even get me started on the glamorous chickens and handsome roosters. I love a glamorous chicken. I want a dress that looks like these feathers. I always spend time seeing all the prize-winning cows. The Rainbow Milk Bar is always popular. The best, iciest chocolate milk ever! And only twenty-five cents. I loved the colors in this ribbon-winning quilt by Estie Mowry from Oswego, NY! In the parakeet feeding tent. I love a budgie, especially one coming in for a landing. 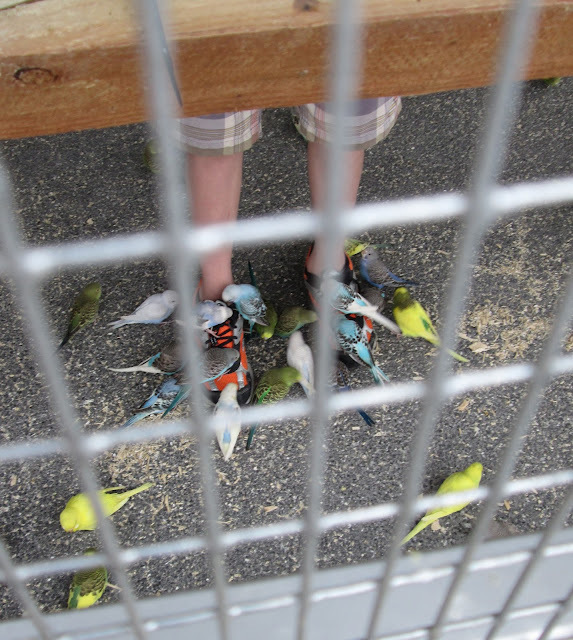 Birds flocked to my son’s feet, which he thought was hilarious. Gosh I miss a fair - we don't really have those - there is a fete but it really doesn't have the same atmosphere and there are no ribs! lol on coming in last. New York City people can't drive! Looks like a grand time! Yes to icy chocolate milk and pretty chickens. Thanks for sharing with Visible Monday. Our county fair is in full swing right now...160 years and going or something like that. Crazy. Not sure if I will hop over there or not. Looks like you had fun at yours though! What fun Jill! I love the pics and your humor. By the way-the ring is smashing! I had to make a note of that jewelry designer for further swooning. Gorgeous on you! Lovely! 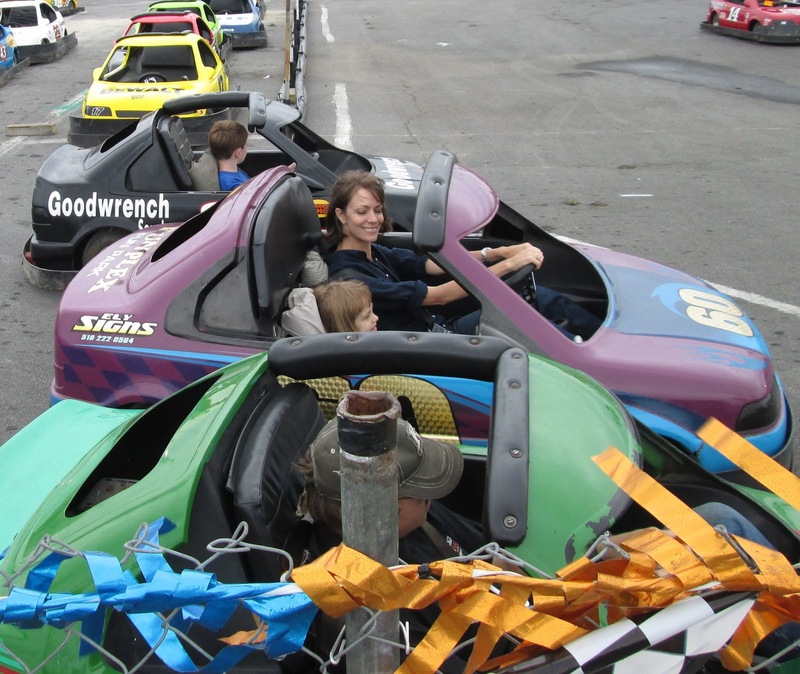 You in the bumper car, chickens, quilting, everything. 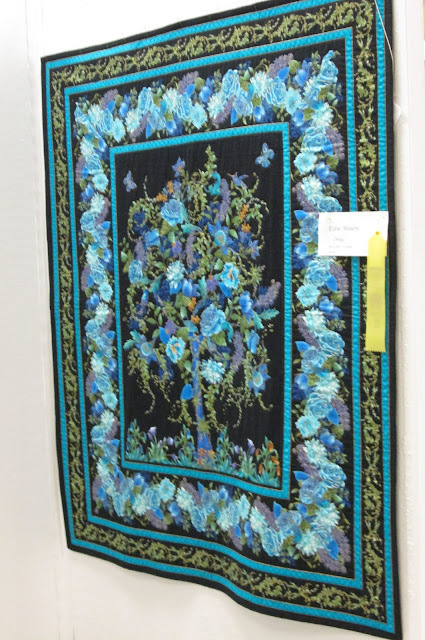 At the other end of the country, I grew up going to the San Diego County fair. 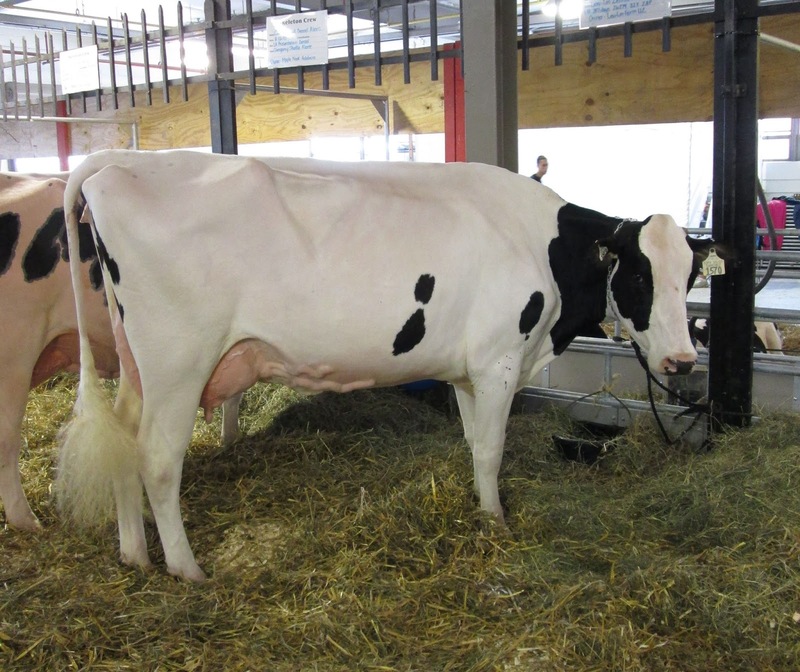 I don't miss the smell of the dairy goat barn at all! Best junk food in the universe at these fair. Denton: I didn't lose my driving skills until I moved to NYC, ha ha! Now they've atrophied quite a bit. At least my daughter has now seen me "drive" (well, kinda).